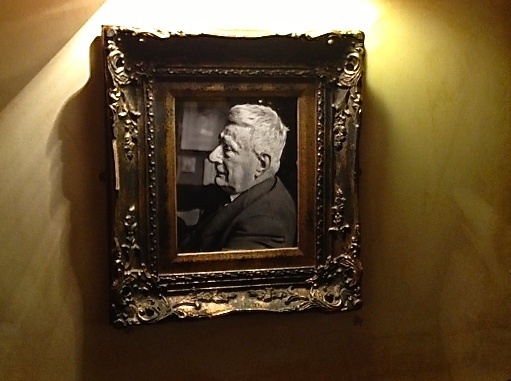 With a name like mine, the most common question is – are you related to LS Lowry. Sadly, I am not. 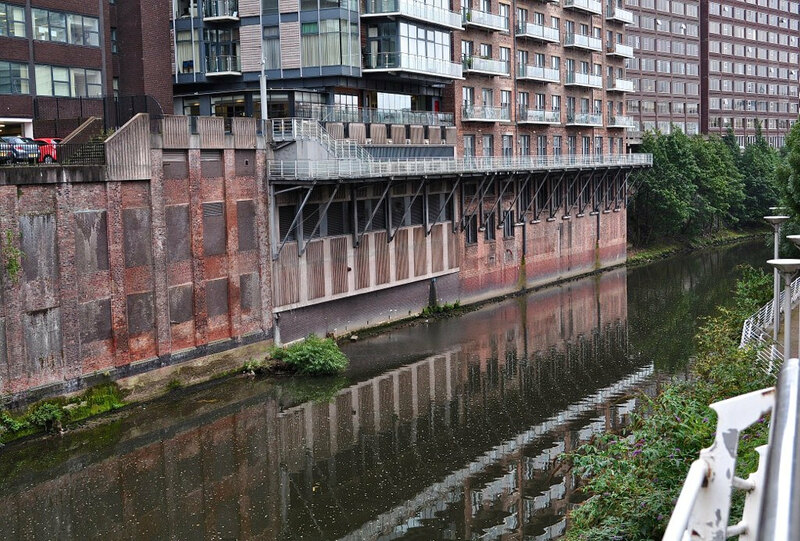 We do however share a great love of the arts and an admiration for urban grit so why oh why didn’t I visit the magnificent city of Manchester before now? 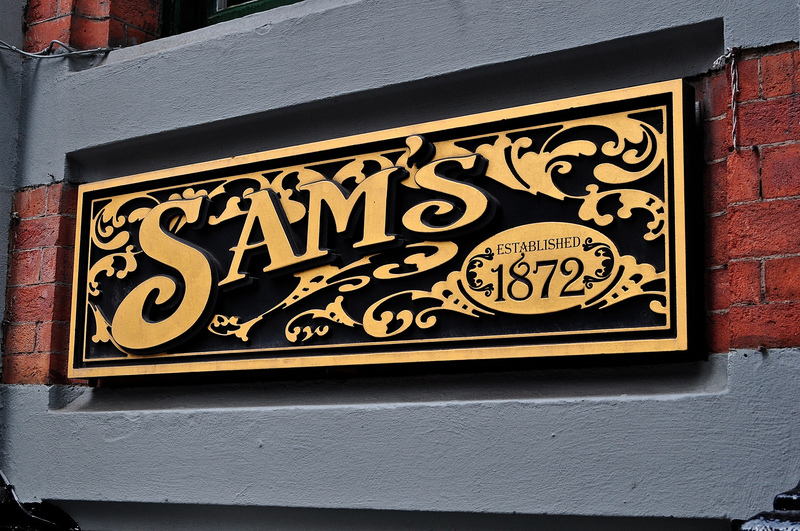 When I did so, I was welcomed with open arms – my name being the key to the city! 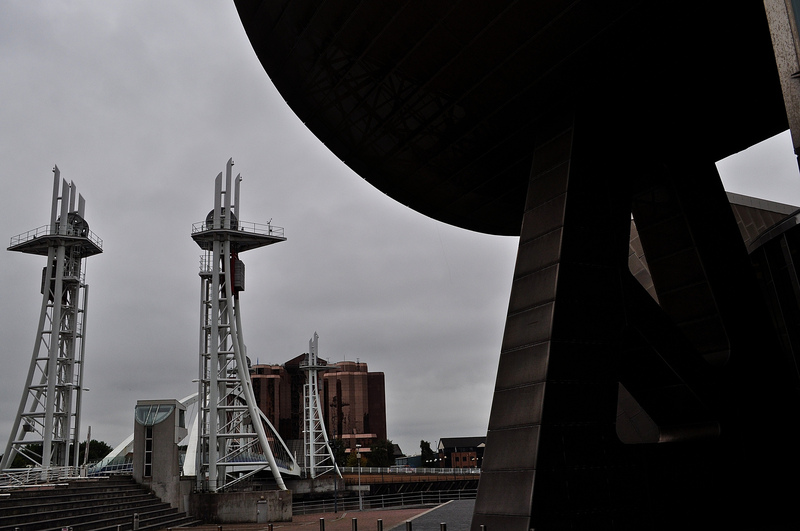 So here, on an extremely brief visit to this great Northern city, are three Lowry highlights. I definitely plan on returning in 2015 to continue the adventure. 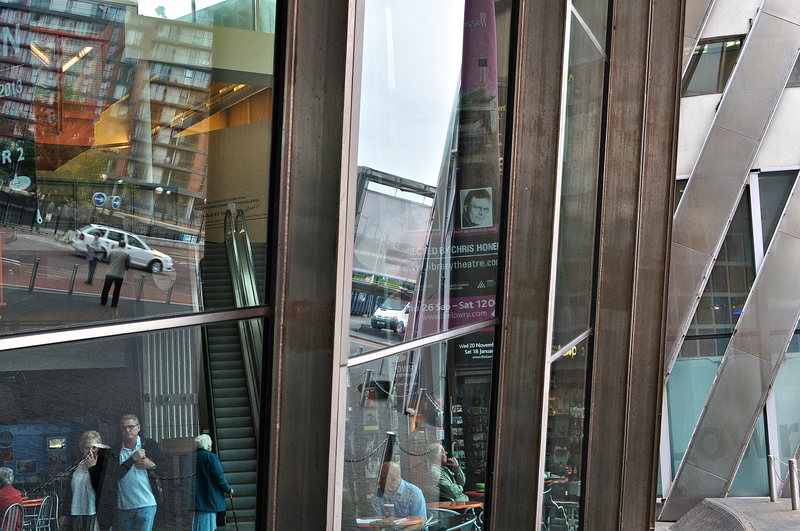 The Lowry Centre: Our first stop – The Quays and The Lowry Centre houses the largest public collection of paintings and drawings by LS Lowry in the world – over 400 works in the collection, 57 of which are oils. 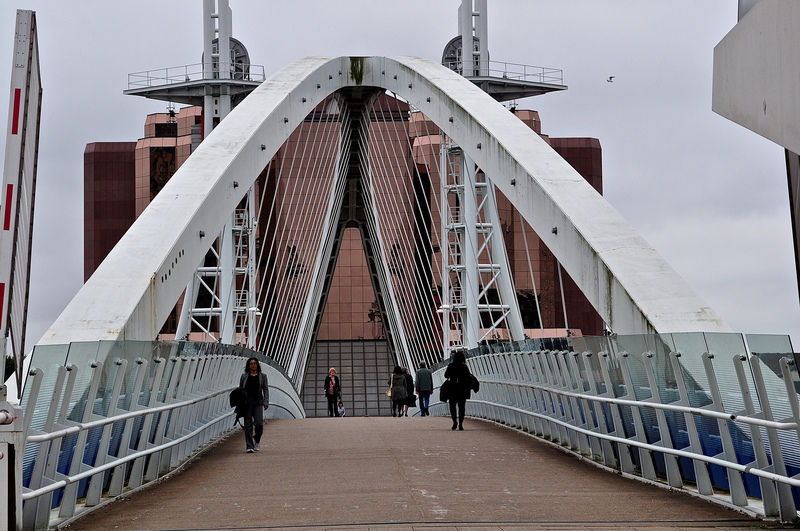 Other things to visit nearby – Imperial War Museum North and Media City UK. Great to see the docks re-invented. 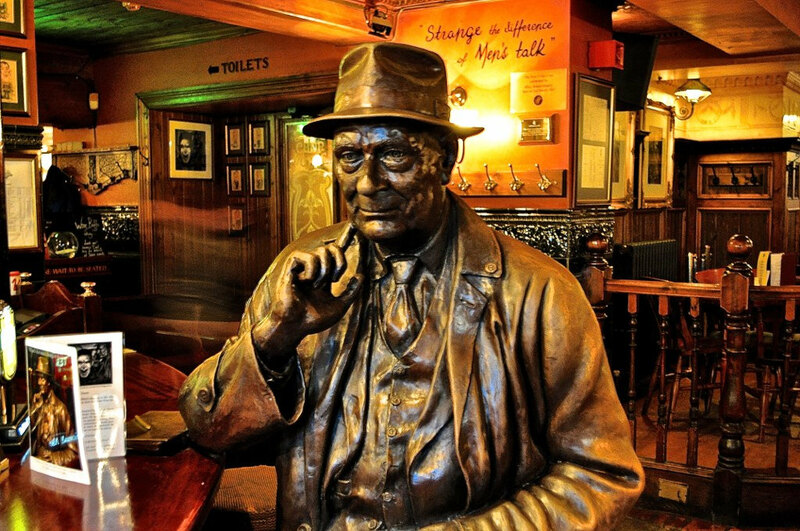 Sam’s Chop House: LS Lowry used to prop up the bar of Sam’s Chop House so the owners commissioned a life-sized statue who does just that, sit endlessly at the bar. It’s a little unnerving but I like it! Sculptor Peter Hodgkinson created the 300 kg bronze statue over a nine-month period. Oh and it’s a great watering and feeding hole too – we loved our lunch there. 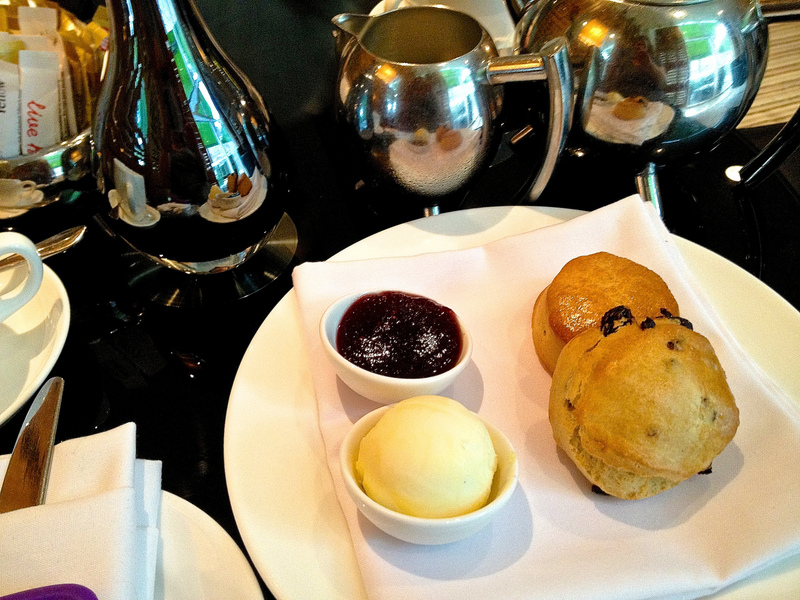 The Lowry Hotel: As a hoteloholic, a visit to Manchester would not be complete without visiting canal side The Lowry Hotel for afternoon tea. It’s just a short walk from the main centre and has an outstanding collection of contemporary artworks around the lobby. Their namesake would be proud. 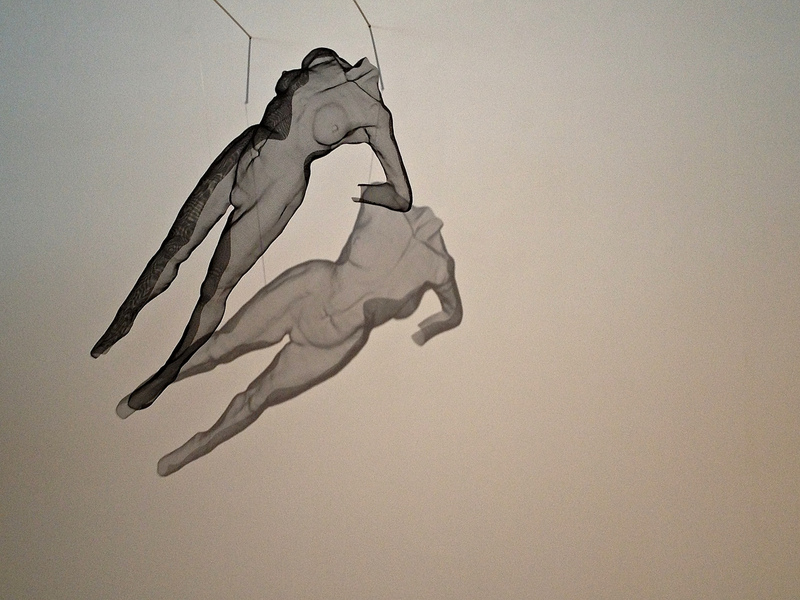 These suspended nudes caught my eye – David Begbie 2001. Extraordinary. 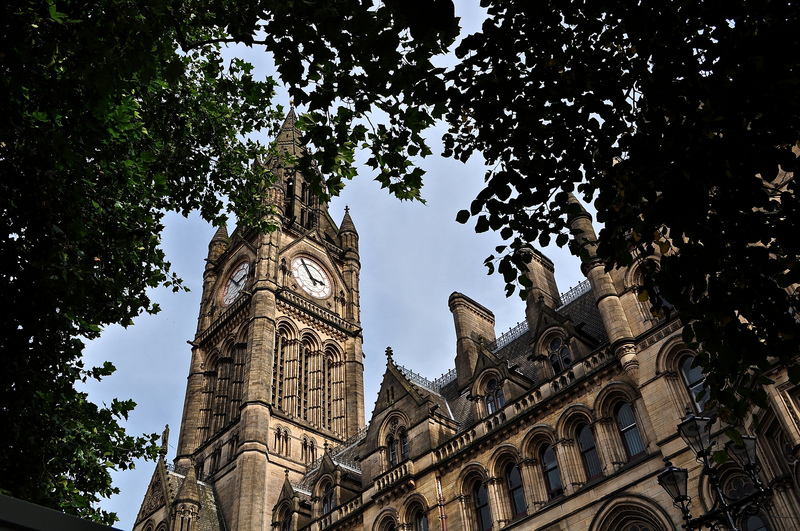 This was just a taster visit to Manchester and I truly hope to return as soon as I can – it’s a great city and has a real buzz. And there’s trams, canals and … joy of joy, the set of Coronation Street!